WATCH FLYERS GIROUX’S BACKHANDER FOR HIS 2ND GOAL OF GAME! 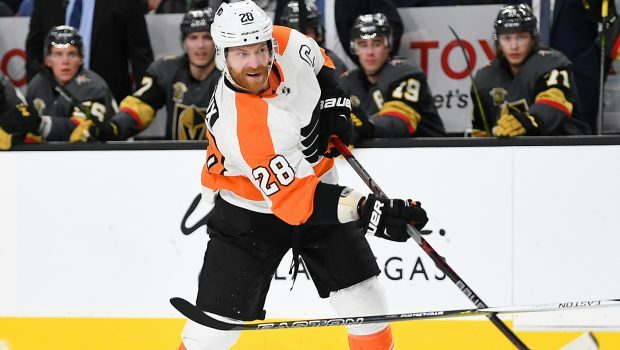 Previous CAPTAIN CLAUDE LEADS FLYERS PAST COYOTES TO END TRIP 3-0-1! Next ROAD WARRIOR FLYERS ARE NOW TIED FOR 2ND IN THE METRO!